Operators in the food chain face “unprecedented challenges” after Brexit, according to Food Drink Europe, the organisation representing food producers at EU level, COPA-COGECA, the union of European farmers and agri-cooperatives, and CELCAA, the group representing traders in agricultural commodities. 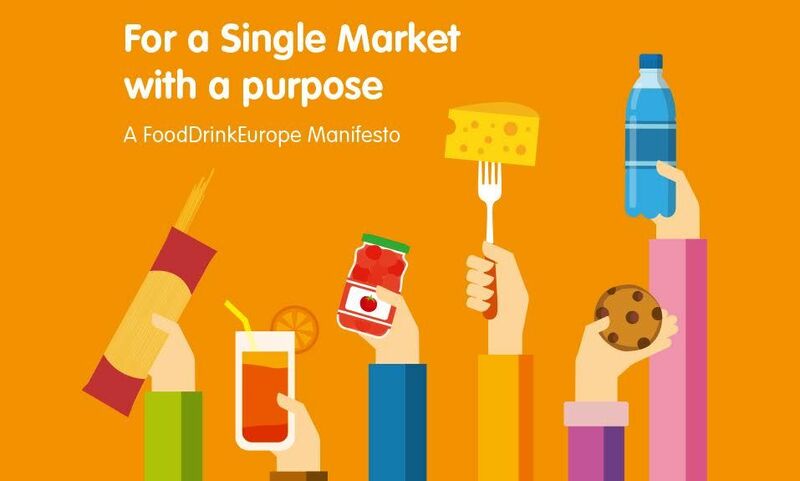 The food and drink industry is the EU’s biggest manufacturing sector and trade in agri-food products accounts for 11% of all trade flows between the UK and the EU27. Free movement means the sector is highly integrated across EU borders, with production and processing often occurring in different countries. Nearly half of the value added to UK agricultural exports is generated after they leave the country, according to the three organisations, which stressed the importance of keeping tariff and non-tariff barriers to trade as low as possible and above all providing predictability. Britain currently imports about 40% of its food and its biggest market for both imports and exports of food products is the EU. Under a WTO tariff regime, many British sectors, such as sheep farming, would become unprofitable overnight, while the EU’s dairy and beef farmers would also take a big hit. The food chain organisations went on to say that importers or exporters could face tariffs of up to 86% if the UK leaves the EU without a trade deal. 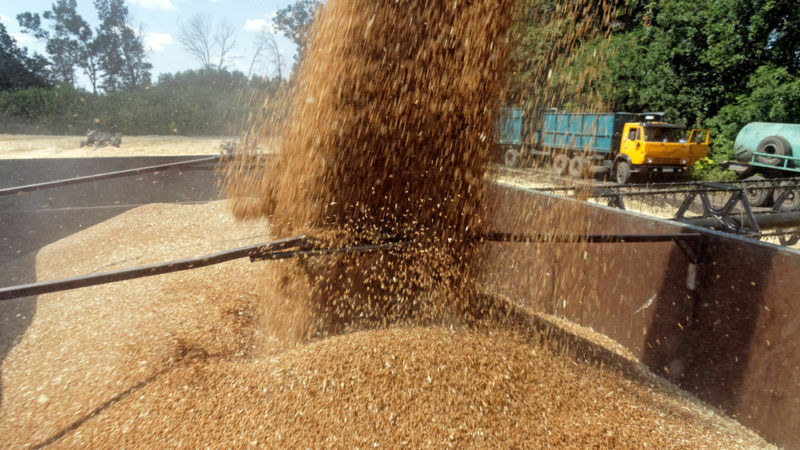 Not to mention the additional costs associated with technical barriers to trade such as customs declarations, which would increase waste in sensitive food sectors unless special agreements were made. The UK will set out its proposals for the Irish border after Brexit today (16 August), seeking to use the issue to pressure the European Union into starting early trade negotiations. 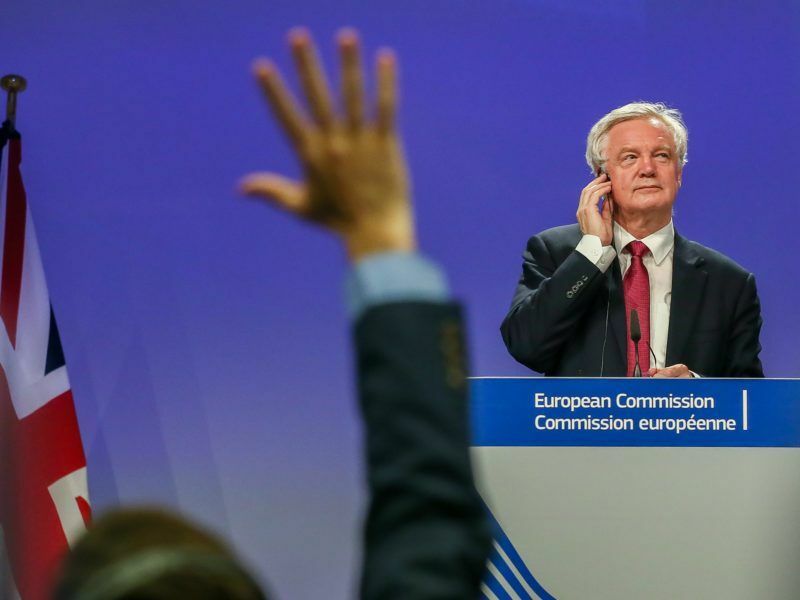 “We are worried that uncertainty still prevails in the Brexit negotiations. 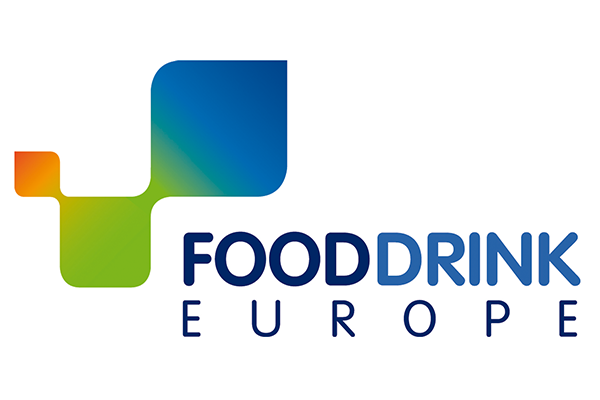 The sooner we have a clear framework, the better for everyone, on both sides of the Channel,” a spokesperson for Food Drink Europe told EURACTIV.com. The three organisations highlighted the risk a no-deal scenario with no transition period would pose to Ireland, where more than half of all cross-border flows are made up of food and drink. 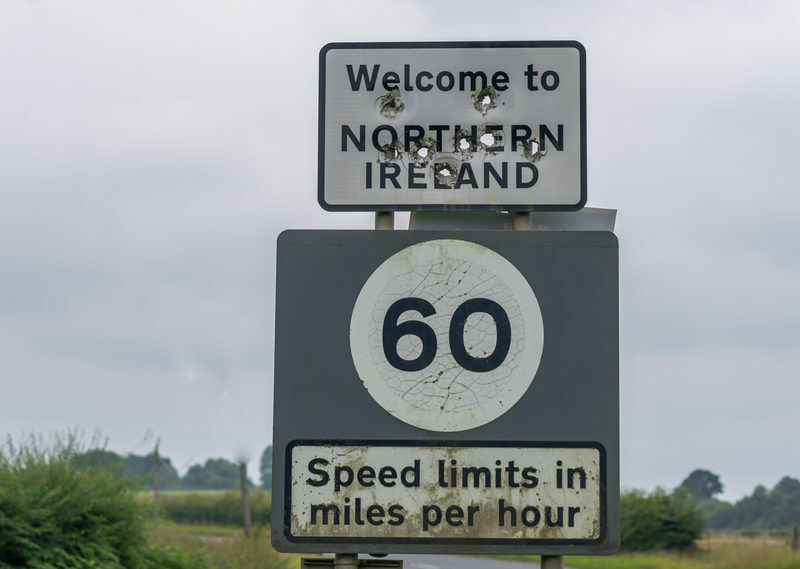 They called for “practical and inventive solutions” to avoid the introduction of physical infrastructure along the Northern Irish border, the UK’s only land border with the EU. Controls on the Irish border could make the island’s dairy industry “unworkable”, while tariffs could force Northern Irish milk processors out of business altogether, the sector has warned. “We cannot have radical changes from one day to the next, this would be simply unworkable for all. Hence the need for transition periods,” the spokesperson added. Around 43% of Irish agricultural exports go to the UK, while 65% of Northern Irish agri-food exports go south over the border. 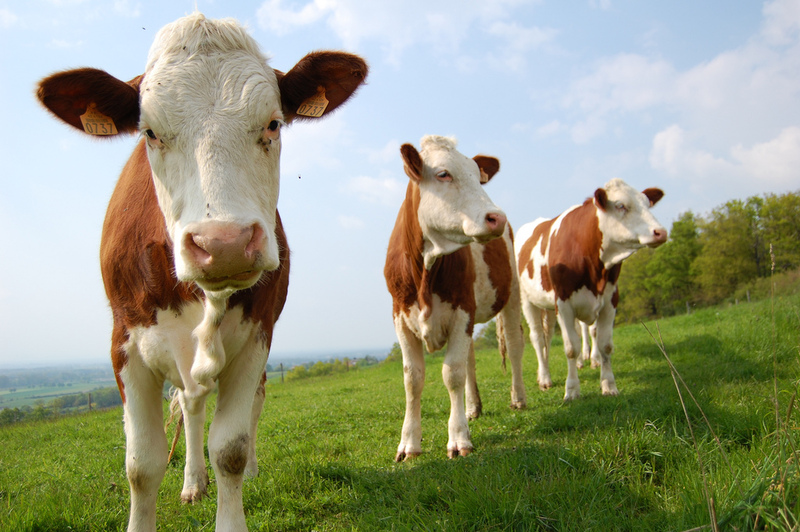 Some sectors, such as the dairy sector, are so intertwined that products may cross the border four or five times between the farm and the fork. As for how long the transition period should last, the food chain actors said it “should be determined by the essential needs of business and frontier authorities […] and not arbitrarily decided by political requirements”. Uncertainty surrounding Northern Ireland’s border in the Brexit negotiations is taking a toll on Irish farmers, posing an “existential threat to the sector”, sources in Brussels told EURACTIV.com.